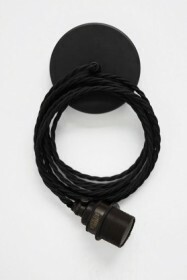 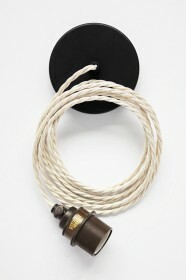 Naked traditional style bulbs are a top choice for task lighting. 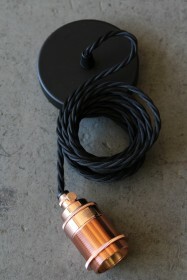 They offer style and functionality. 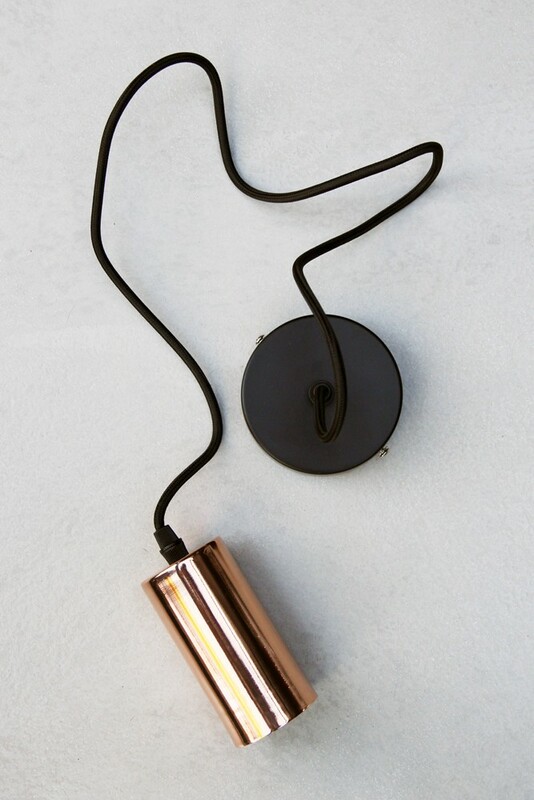 This extra large copper pendant set is perfect for use with our Extra Large Bulb collection.